The following designs are just some examples of LOD's previous experience with simple to complex designs. LOD provides detailed designs and reports for its customers in addition to the prescription in Zemax format and any other supporting analyses performed. 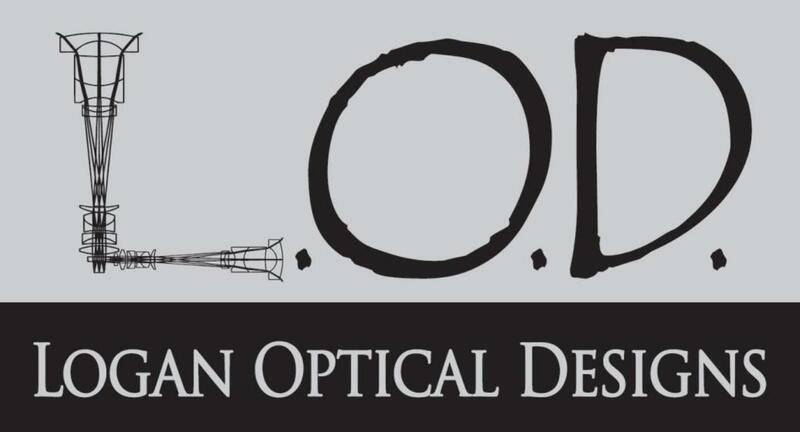 LOD provides procurement on the optical lenses (off-shelf and custom), and if needed, opto-mechanical and electrical designs. We use the services of a mechanical engineering consulting firms North Pointe Associates. High power LEDs are becoming more prevelent in industrial, medical, military and commercial lighting and LOD uses Precision Circuit for all electrical designs. 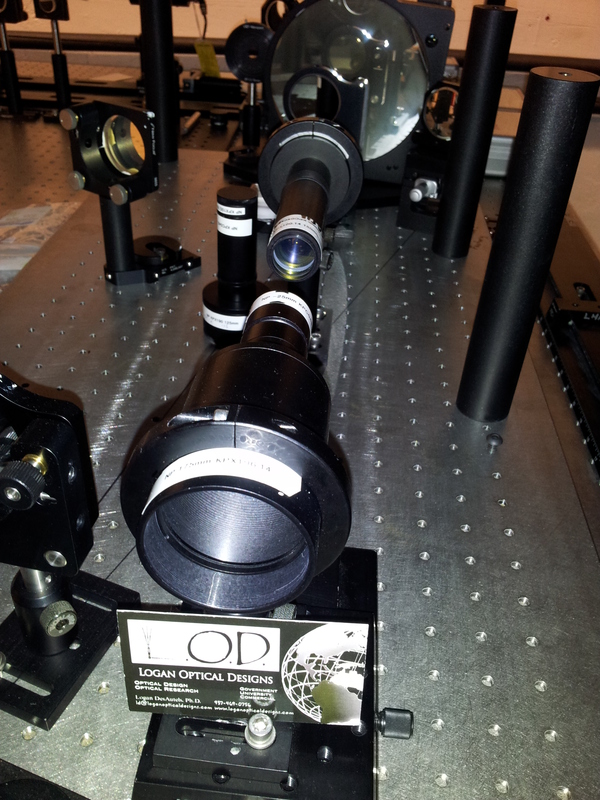 LOD uses one of the most advanced optical design program on the market, Zemax. 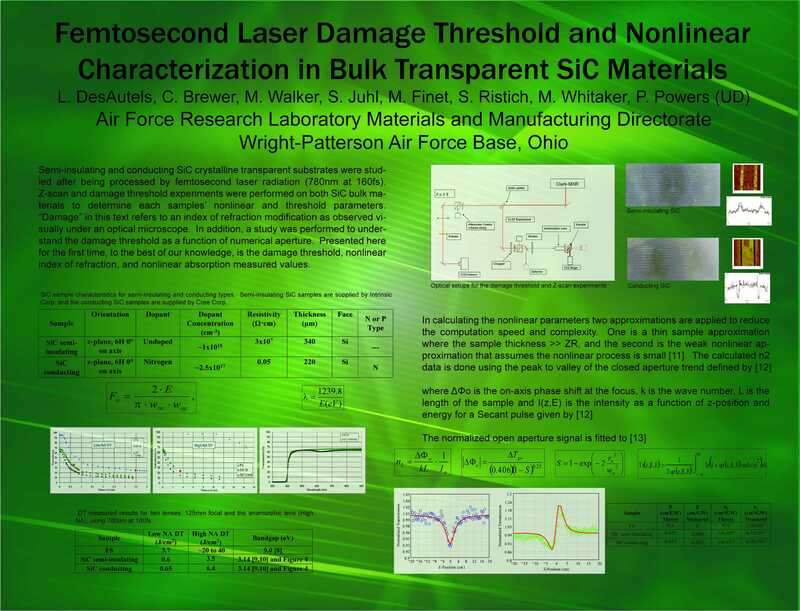 This program allows for multiple capabilities including geometrical ray-tracing/optical aberration analyses, CAD import raytracing, and physical optics propagation used for physical optics diffraction analysis. 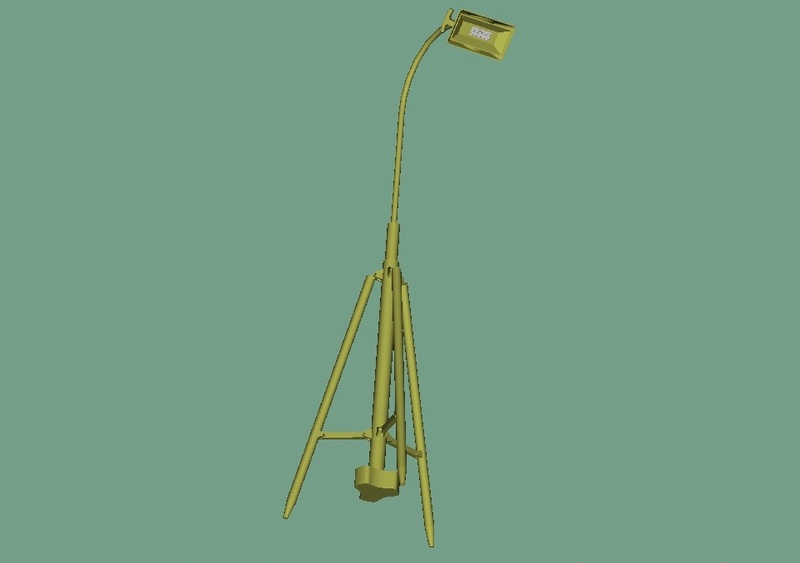 Click on the links to see a few examples of our designs.